Petron Corporation and Toyota Motor Philippines are linked together in one of the country’s most exciting motorsports events with the selection of Petron XCS as the official fuel for the 2018 Vios Cup. The 2018 season launched last April 27-28 at the Clark International Speedway for the first leg. The two succeeding legs are scheduled on July 28-29, 2018 at Filinvest, Alabang, and on September 21-22, 2018, also at the Clark International Speedway. About 60 cars are competing in this one-make race. 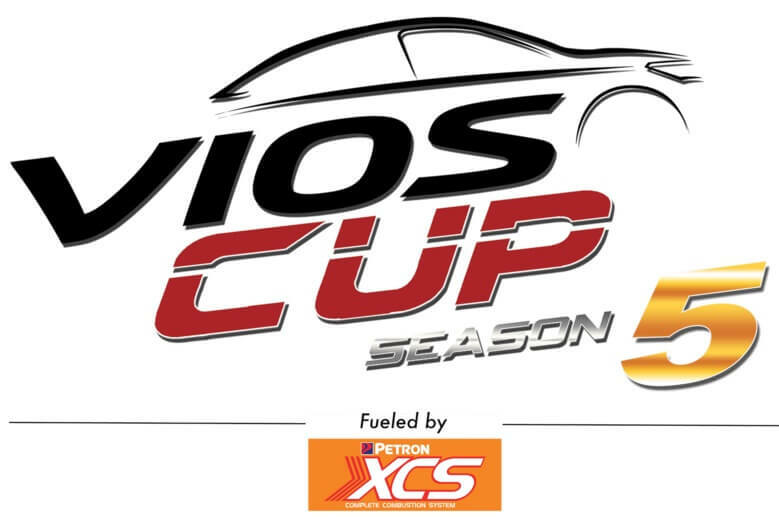 One of the offers made by the Vios Cup is the opportunity for everyone to participate in a circuit racing. With the same cars and controlled modifications, the Vios Cup can be a springboard for novice drivers and a starting point for a motorsports career. Petron Corporation, as the official fuel sponsor of the 2018 Vios Cup, leads with its competence as a fuel innovator. Petron XCS with Complete Combustion System is a 95-octane high-quality premium gasoline that has an additive which is formulated for quicker engine response, excellent engine protection, and optimal fuel efficiency. Vios Cup competitors are expected to experience enhanced engine power and responsiveness to maximize their on-track results, just using the Petron XCS. Same as the other Petron fuels, Petron XCS offers the TriAction Advantages of better engine protection for longer engine life; better mileage for long drives; and better power.